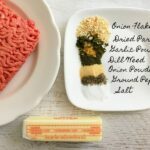 You are going to need this Beef and Butter Fast Challenge Shopping List before you start the 4 day challenge! Be sure to join the Beef and Butter Fast Challenge group on Facebook. We do a challenge every month! 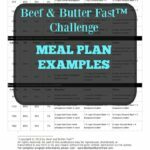 Be sure to grab the Beef and Butter Fast Challenge Meal Plan printable here. 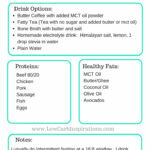 Be sure to grab the Beef and Butter Fast Challenge Substitution List here. 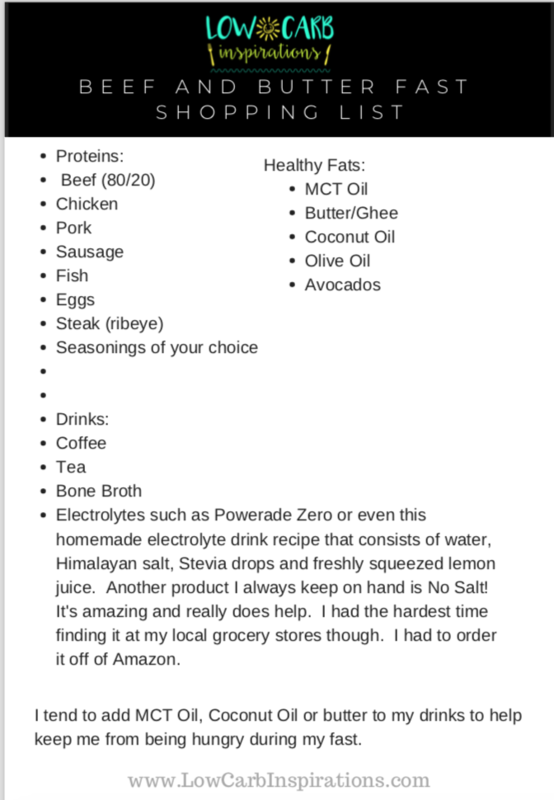 You can down this Beef and Butter Fast Challenge Shopping List here. What exactly is the Beef and Butter Fast Challenge? 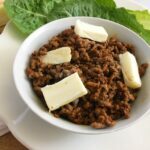 The Beef and Butter Fast challenge was created to help people come together and overcome a Keto weight loss stall together. It’s a simple 4-day plan that helps teach you exactly what you should be eating to stay within the limits of the Ketogenic diet and your own personal macronutrient needs. 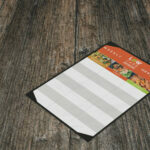 What are the benefits of the Beef and Butter Fast Challenge? 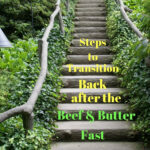 Most people learn about the Beef and Butter Fast Challenge from a referral of someone who has tried the challenge and has successfully broken their own weight loss stall! We have helped thousands of people get weight loss moving again. While weight loss is a major benefit from this challenge, there are many benefits that have been experienced while doing this fast challenge. Those are just to name a few. We seem to always experience a new benefit after each new challenge complete. I am always overwhelmed with joy when day 5 of the challenge comes to an end because most participants are extremely happy with the results. On our very first Beef and Butter Fast group challenge, we had a total of 110 people report a weight loss of 529.25 lbs! That was an average of about 4.8 lbs weight loss PER PERSON! It was absolutely amazing! I would hold off on the lettuces or green leaf veggies during this fast though. We want this to be super low carb. Even though those are very healthy choices, we want to see how you do on a very low carb strict plan for 4 days.